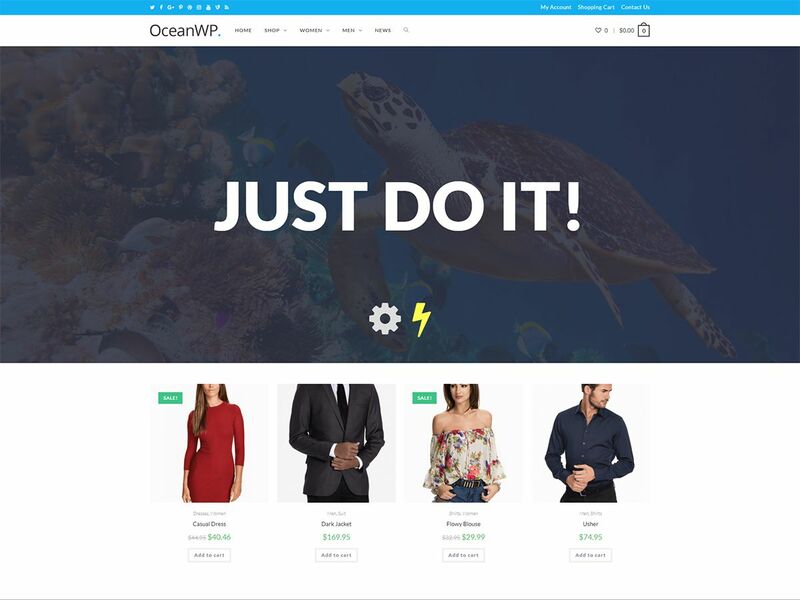 I started website and e-commerce stores development 2 years ago as a side project besides my work as a network engineer and since then I’ve built a couple of websites using WordPress and woocommerce for myself and some friends. During building these projects I was always learning a lot of new stuff that serves the needs of each project was it a website for a business or an online store. So i decided to take it to the professional level and start getting real clients and since that time I built more than 25 website for different clients in Uk and Ireland.